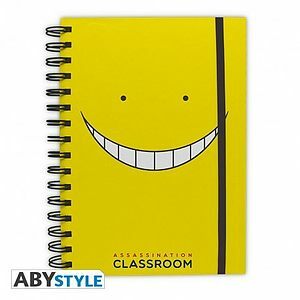 Znaleziono 127 produktów. 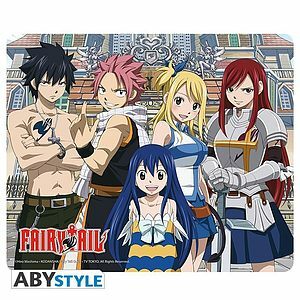 Strona 1 z 11. 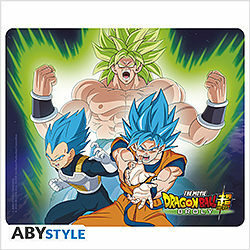 DRAGON BALL BROLY - Mousepad - Broly VS Goku & Vegeta. 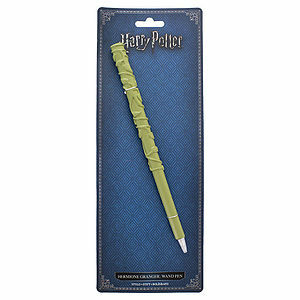 HARRY POTTER - Hermione Granger Wand Pen - Długopis. 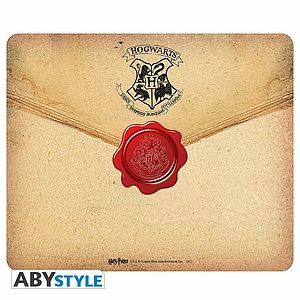 HARRY POTTER - Mousepad - Hogwarts letter. 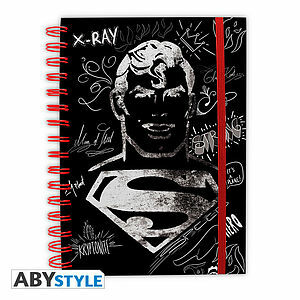 DC COMICS - Notebook "Graphic Superman". 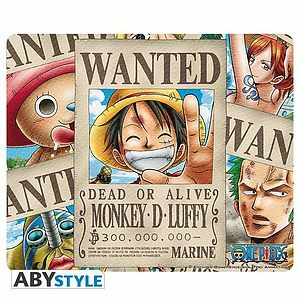 ONE PIECE - Mousepad - Wanted Pirates. 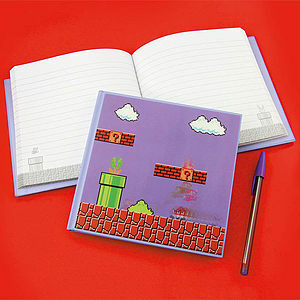 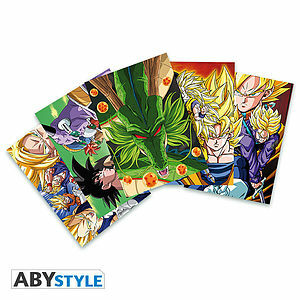 NINTENDO - Notebook 3D Super Mario Bros.
DRAGON BALL - Postcards DBZ - Set 1 (14,8x10,5). 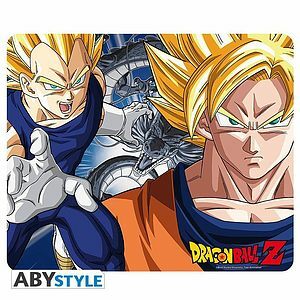 DRAGON BALL - Mousepad - DBZ/Goku & Vegeta. 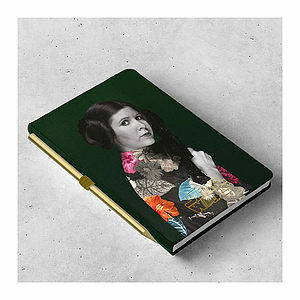 STAR WARS - Princess Leia Notebook and Pencil.